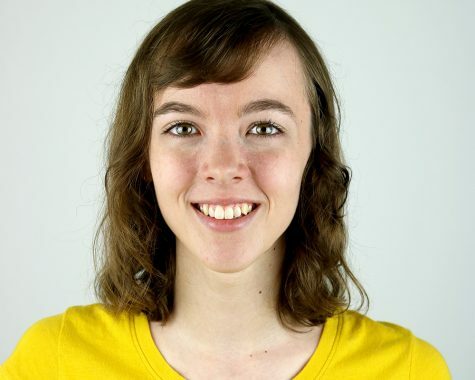 My name is Kristen, and I am thrilled to be the Managing Editor of The Daily Eastern News this year! I am a senior journalism major with minors in media technology and advertising. I spent the past two years working as a copy editor and page designer. I enjoy utilizing my creativity to lay out designs for the DEN, but my favorite thing to design is websites. I also enjoy taking photos and singing in my free time.